Welcome to #MyFavouriteTrip. How has your week been? Mine has been a busy one! I think it must be the pre-Christmas rush, not too long now! 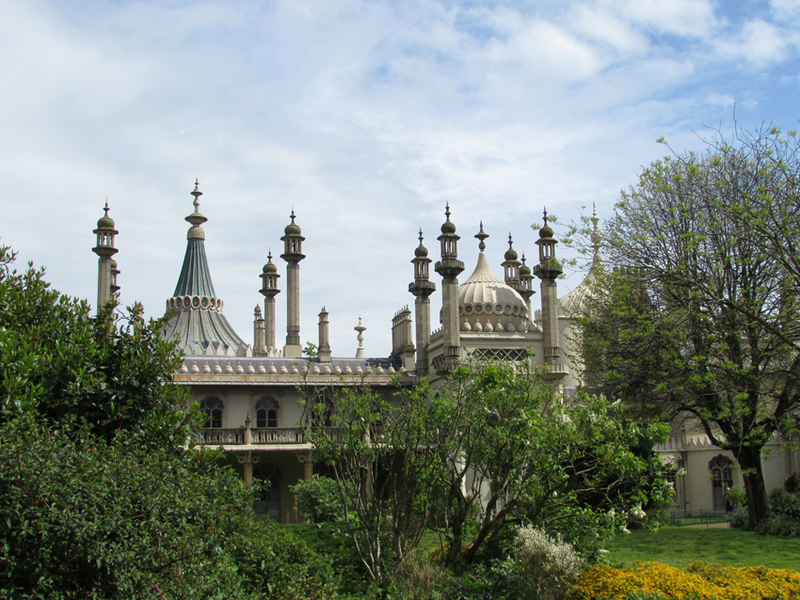 This week's featured post is Trip Details: Brighton by Jade at Captured By Jade. Jade and her family visited Brighton in May this year, their first family holiday. Jade included photos on her blog over the summer but this post includes more informative details such as exactly where her family visited and the cost of travel, hotels and tourist attractions. I think I often forget to mention the cost of things in my posts so it was really interesting to read this from a different angle and is very useful for anyone planning on visiting Brighton. I've mentioned previously that Jade was one of my first blogging friends when I started blogging two years ago and it was lovely to finally meet her and her family when they came to visit. Have a read of her post if you haven't already. This week I'm linking up my post on Five Reasons to Visit Bali. I travelled to this beautiful island years and years ago in my early twenties. I'd love to return to Bali especially after writing the post and remembering all the amazing natural beauty, scenery and things to do on the island. Please come and link up any trip. Remember, the definition of a trip is "a journey or excursion, especially for pleasure" so #MyFavouriteTrip is designed for any trip, big or small!